I have the honour and privilege of welcoming you to Elsternwick Primary School (EPS). We hope this provides you with a picture of what our vibrant school has to offer. I know choosing a school for your child is a very important decision. The connection between the school and families is critical for each child’s learning potential. It needs to be a respectful partnership, where people feel valued and their thoughts, concerns and opinions heard. With a team of committed and highly skilled teachers, EPS demonstrates responsiveness, integrity, impartiality, accountability, respect, leadership and promotes human rights in our everyday work. People are at the heart of our school and Child Safety is our first priority. Thank you for your interest in EPS. I encourage you to learn more about us and our learning journey through our website and/or by contacting our school. I look forward to our partnership, and am truly excited with the directions, possibilities and opportunities for education at our school. Students are encouraged to be self-managers; to develop a sense of responsibility for themselves, for others and for their community. Students are supported to be collaborators and communicators; to develop an appreciation of their own self worth and that of others. Students are inspired to become thinkers and researchers. 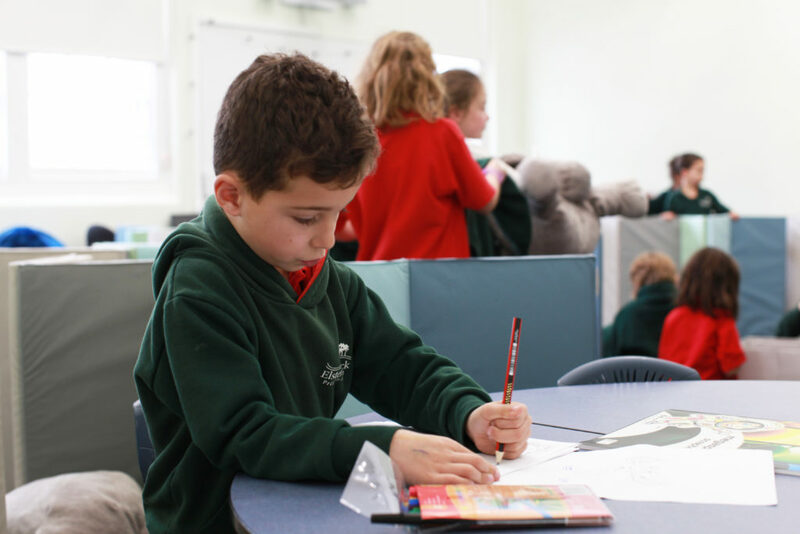 At Elsternwick Primary School students are empowered to be independent, critical thinking and collaborative learners. Their growth mindset fosters curiosity, and their independence motivates them to thrive and succeed. The learning environment created by caring, dedicated and diligent staff cultivates an atmosphere where students feel safe, valued and included, supported in achieving academic success, while developing a positive sense of well-being and school pride. Elsternwick Primary School is committed to ensuring that all students and their families feel a part of the whole school community. 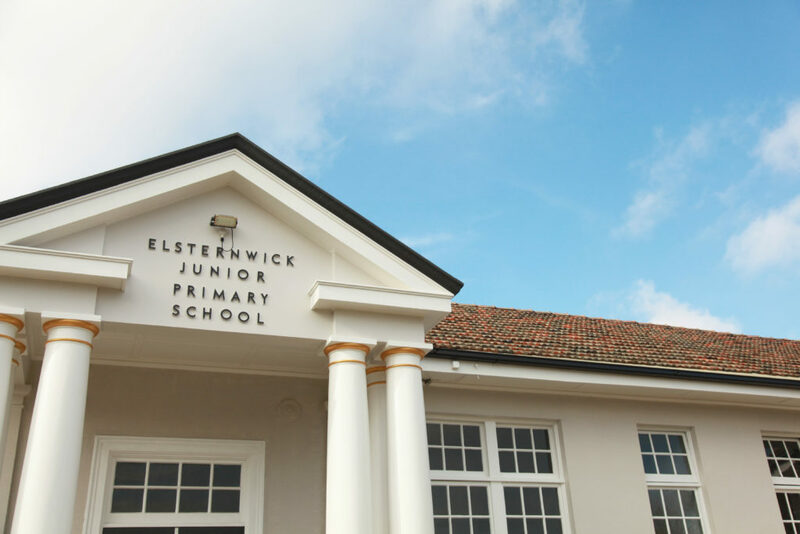 To support families with their decision in enrolling their child at EPS, we provide an informative tour of the school that showcases how we successfully cater for the social, emotional and academic needs of all students. Tours can be organised by contacting our friendly office staff. The office staff are also more than happy to assist you with any other information regarding the enrolment process. We also provide a comprehensive transition program for students new to the school. The program focuses on ensuring the student and parents feel safe, happy and supported throughout their schooling life at EPS. 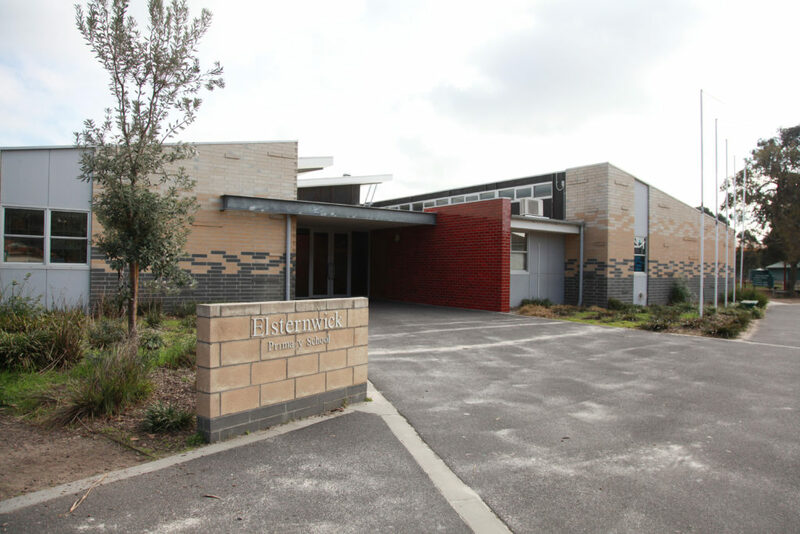 To begin the enrolment process at Elsternwick Primary School please complete the attached enrolment form. You will need to attach your child’s birth certificate and immunisation certificate in order for us to process your enrolment. Please either scan and email the completed form to elsternwickps@edumail.vic.gov.au or send via post to Elsternwick Primary School, 44 Murphy Street, Brighton 3186. EPS is not a zoned school. 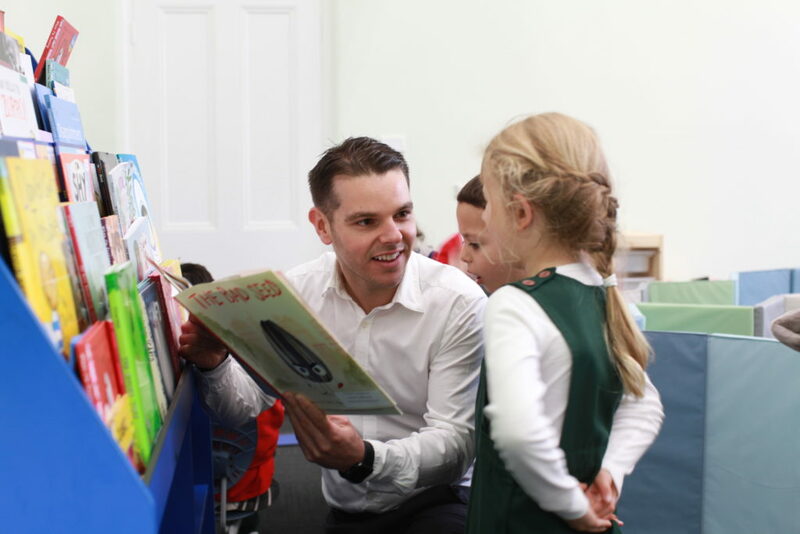 Elsternwick Primary School welcomes and encourages families to join us on a school tour to learn about all that we have to offer when you become part of our school community. Tours are scheduled for 9.30am and are led by our Principal and supported by student leaders who take great delight in showing what our school has to offer. Families are free to visit classrooms and are able to observe classes in progress. The tours generally take up to an hour although this is totally dependent on the visiting family – if more or less time is required, this is accommodated. 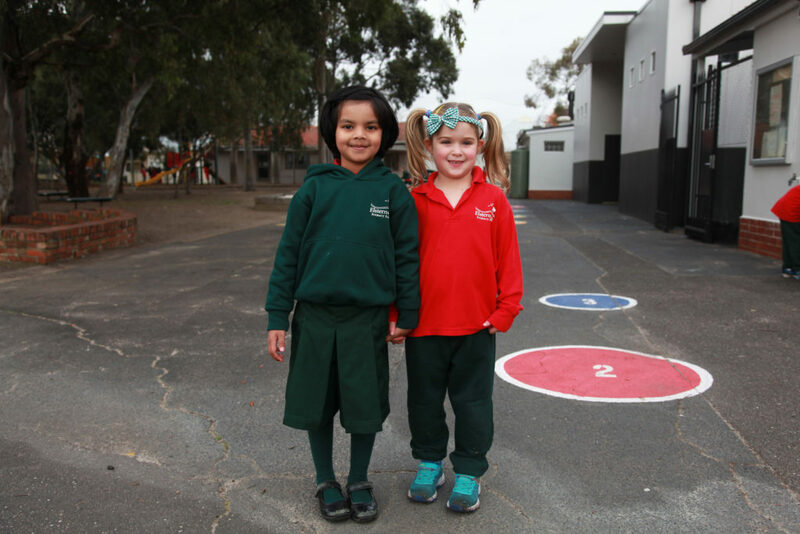 At Elsternwick Primary School we are proud of our well established and successful transition program. We believe in smooth, positive transitions to the next school year level for all children, providing them with the foundations to thrive. This is achieved through well planned and explicit programs and a nurturing and caring staff. Moving from primary to secondary school can be an exciting and challenging time for students and their parents. EPS aims to ensure a smooth transition for our students. It is a process of building relationships and understanding, with the aim of supporting students through identifying barriers to a student’s learning and implementing any adjustments that can be made. Another of our priorities is that all children new to EPS feel happy and secure as quickly as possible. This is achieved through explicit programs and a nurturing and caring staff. We provide new children with a buddy to help them familiarise them with our school and to settle in. Moving from Kindergarten / Pre-School to Primary School can be an exciting but a challenging time in your child’s life. 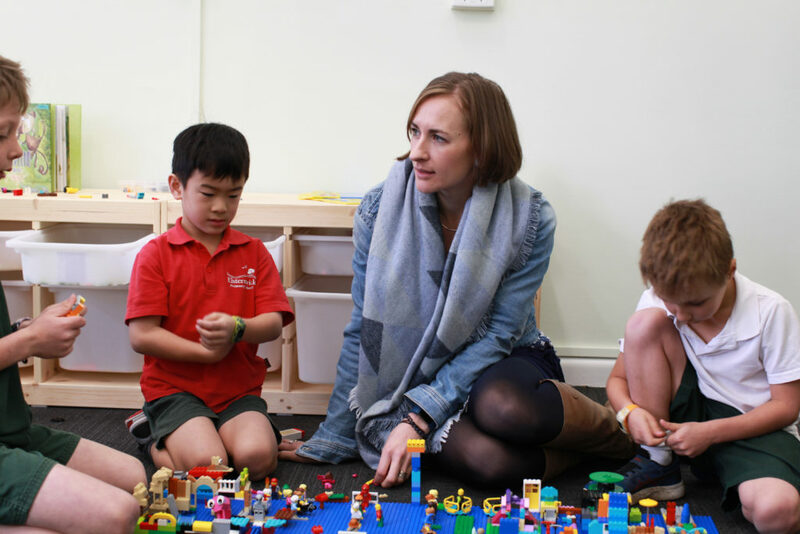 At EPS, we know the importance of ensuring that your child experiences an enjoyable and happy transition and are again offering an extensive transition program, during Term 4, for students attending the following year. School policies and guidelines are developed by School Council in consultation with the school community. Hard copies of all policies are available to read on request at the front office. 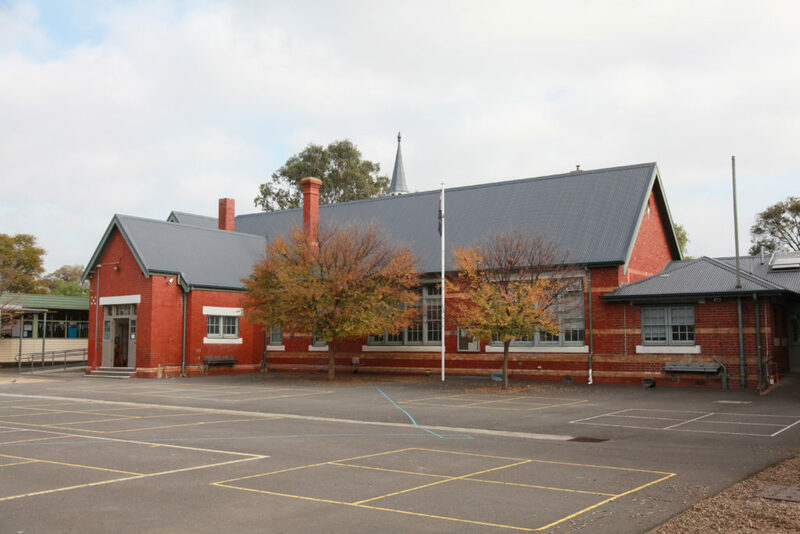 As a Victorian Government school, we adhere to the policies and guidelines as described in the Department of Education and Early Childhood Development website. 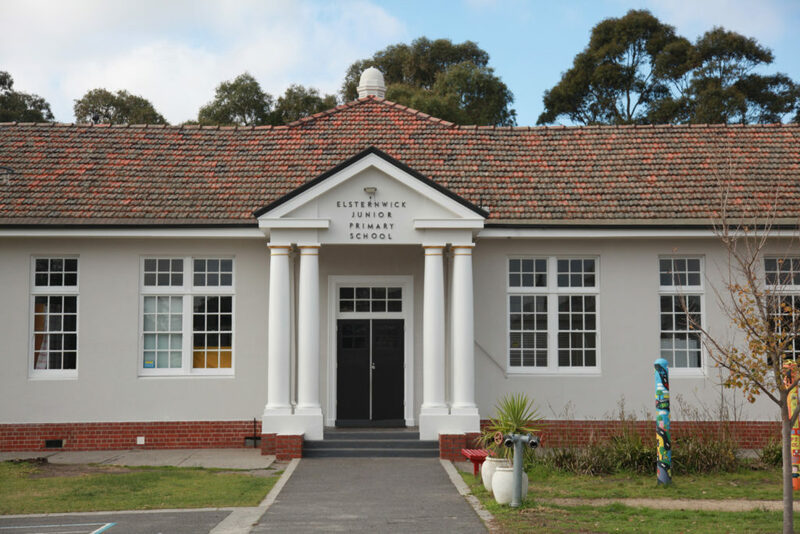 Our school grounds are what makes Elsternwick Primary School a particularly special place. It is surrounded by beautiful gum trees – home to many native birds and a few possums and we have plenty of open space for students to run and play. The architectural design of the school combines single classrooms and flexible teaching units. This type of design provides areas which adapt easily and quickly to the individual differences and educational needs of the students, providing facilities for individualised learning, small group teaching, large group activities and recreational needs. The school comprises of 28 classrooms each with an interactive whiteboard and some with LED screen and Apple TV combinations. Other buildings include the gymnasium with a performing arts room, a visual arts space, a modern and spacious library with an extensive collection of fiction and non-fiction literature and Brickwood Hall which was established in 1930. Extensive landscaping at EPS provides a range of active and passive play areas for enjoyment. Our school is committed to being a sustainable and environmentally-friendly community with a nature play area, orchid and other spaces for quieter activities. Many art pieces created by exciting year six students are placed around the school adding to the visual attractiveness of our grounds. These are known as the year six gift to the school. Some school facilities may be hired by community groups outside of school hours. Any organisation wishing to do so should contact our school. At the very heart of our purpose is to provide every child with the best possible academic, social, emotional and physical education. Our high-achieving staff are committed to delivering high quality learning and teaching practices, to maximise the potential of every child, empowering independence, excellence, innovation and engagement with the world. High quality professional learning is one of the cornerstones of our school. We view teaching as a dynamic profession and, as new knowledge about learning, teaching and school leadership emerges, new types of expertise and skills are required by us. Our teachers engage in ongoing professional learning in order to continuously learn and improve what is taught, how it is taught and how learning is assessed. Through professional learning our staff keep abreast of new knowledge and use it continually refine conceptual and pedagogical skills for improving student learning. Our Performance and Development Framework provides for regular review of individual goals and active support in their achievement. The school has nine high quality teaching teams (Prep, Year 1, Year 2, Year 3, Year 4, Year 5, Year 6, Specialists and Educational Support Staff) and a number of curriculum teams aligned with our current Strategic Plan. Our teaching and curriculum teams regularly plan and evaluate teaching effectiveness and student learning outcomes, and participate in team based professional learning. The organisation of our school remains fluid and flexible so that our staffing profile can be effectively adapted to cater for the emerging learning needs of our students.